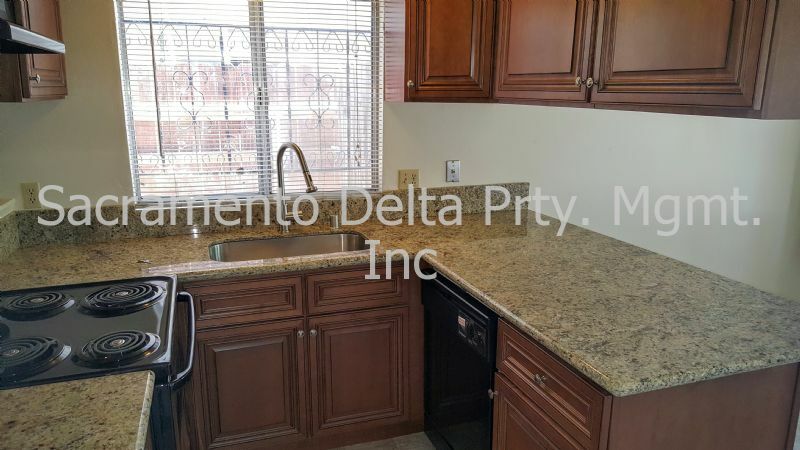 Residential Rental Listing 2 bed 1 bath in Sacramento, CA. Two Bedroom Midtown Unit - Recently Updated! two bedroom midtown unit - recently updated! This is a great mid town apartment that has a living room and a dining area. The unit was recently updated with new kitchen appliances, granite counters, new cabinets, etc. The unit also has new carpet and paint throughout. There is an additional monthly surcharge of $50 for the water, sewer, and garbage.